While many people have never heard of the term “actuary”, you have felt their impact. These high-earning, low-profile professionals help banks, insurance identify and manage complex risk. 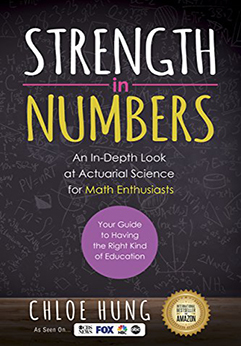 In “Strength in Numbers: An In-Depth Look at for Math Enthusiasts Actuarial Science”, struggling actuarial student turned mentor shares guidance on how to jump into a career where the average income is $100,000 and up. It is a simple numbers game. 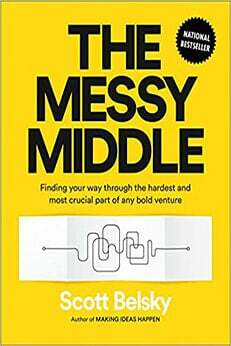 If you want to reach a particular amount, you have to start small. But how much do you want to earn in order to reach your goal? 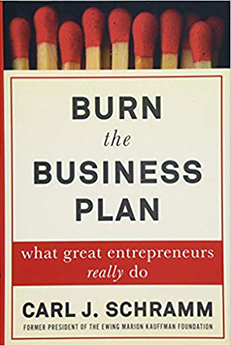 The reason why there is a business model with a low price point is because it is all a numbers game. You can win as long as you make that sale.